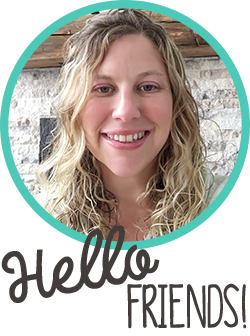 Memes aren't just for sharing on Facebook! Students love memes too! 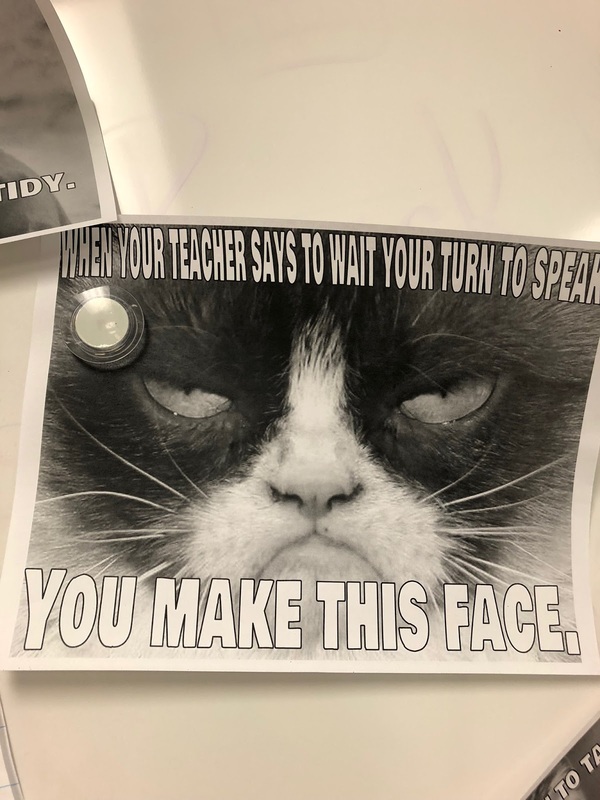 I knew that I wanted to incorporate memes into my classroom this year but I just had to figure out the best time to do it. 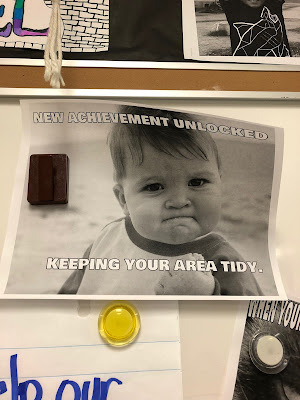 I knew memes would be a hit with my students so I decided to use them right at the beginning of the year. I had students make memes to go with one of our classroom rules. They made a great display for our meet the teacher night. 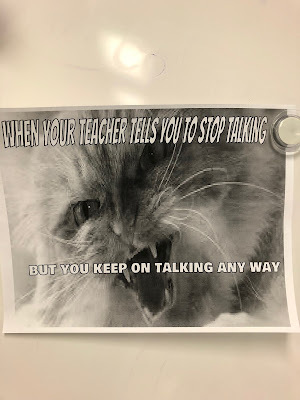 I wanted students to analyze memes but on the most popular meme generator websites there are so many inappropriate memes so I needed a different option. I found this website called Teacher Memes. It's a great alternative to just setting kids free on the net to find memes. 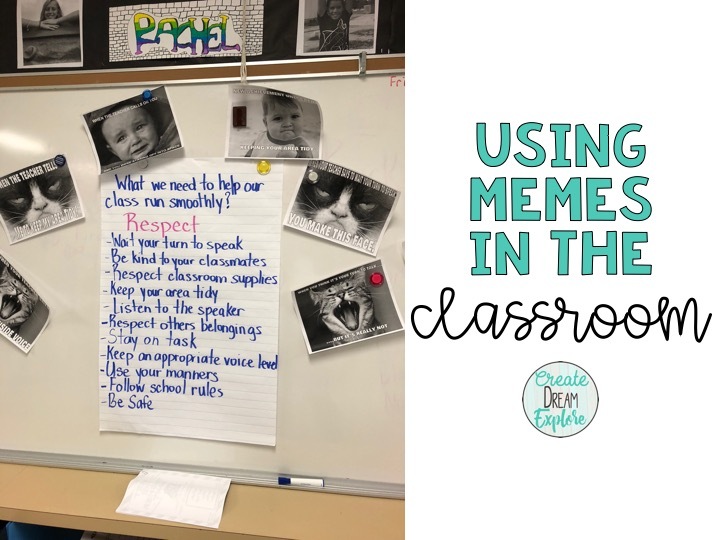 So we reviewed many of the memes on this website and then created an anchor chart about what makes a good meme. 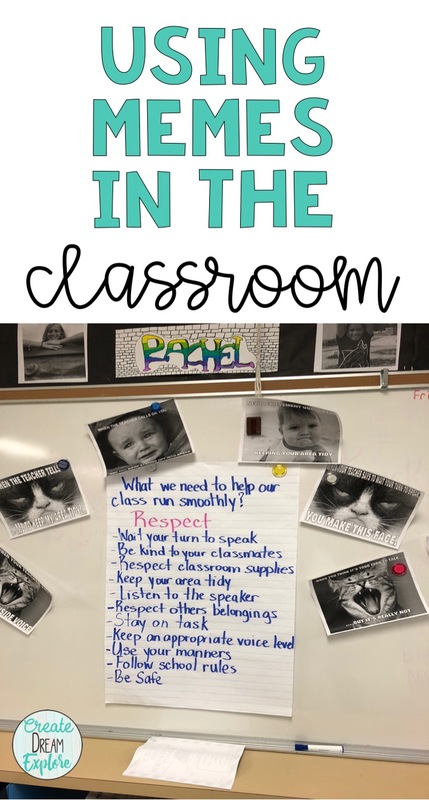 This was incorporating some of our media literacy standards as well. Since I didn't want students creating memes on any of the meme generator websites, I had them use google slides to create their own. 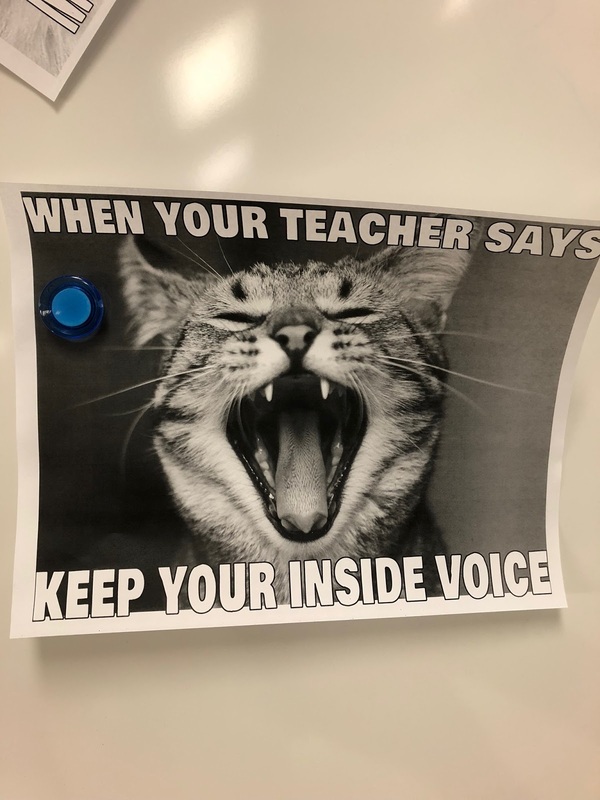 I shared a document with them that included many of the typical meme images and they were able to copy the image the wanted and paste it into their own document. Then they just added a text box over top. I also allowed them to search for specific images. Create a meme as a response to a read aloud or book the student is reading. 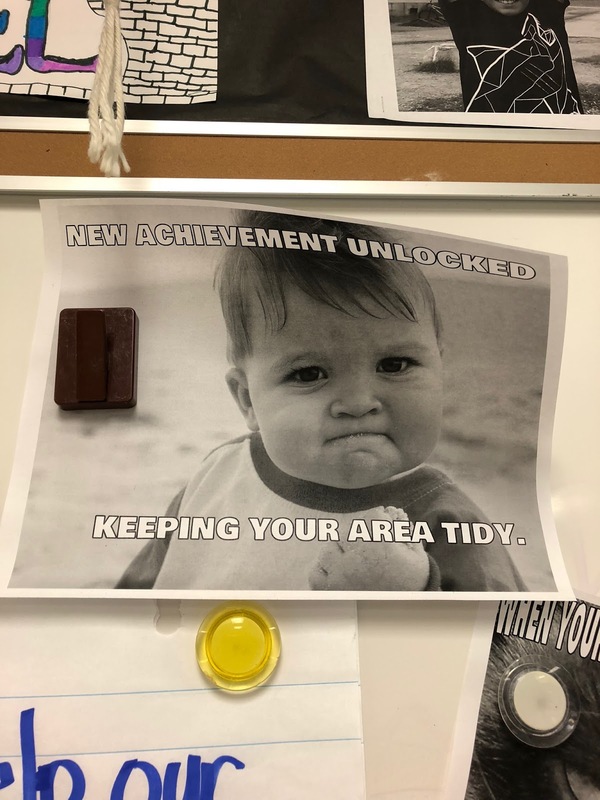 Do you have any more ways to incorporate memes into your teaching? Share in the comments!